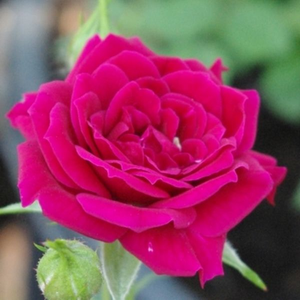 Warm colour, cluster-flowered, ideal for decorating edges. 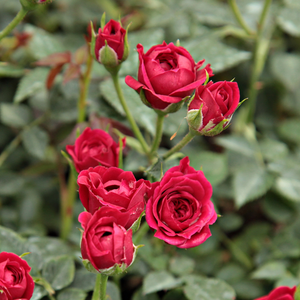 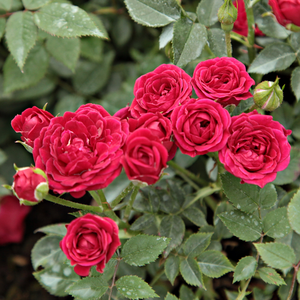 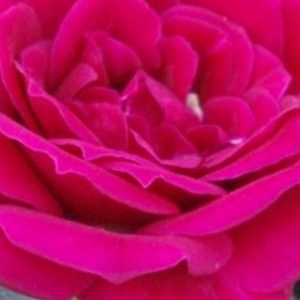 Warm colour, cluster-flowered, ideal for decorating edges.Roses with short-growing, dense foliage and small, light coloured, clustered flowers. 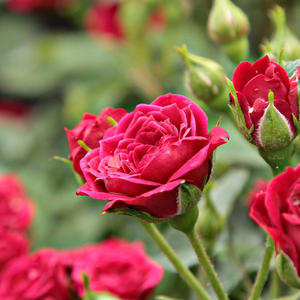 Profile: Warm colour, cluster-flowered, ideal for decorating edges.